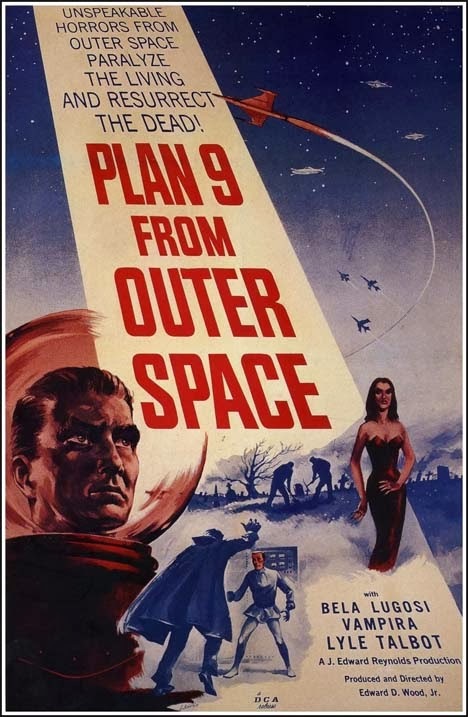 Being Retro: Plan 9 from Outer Space... Countdown to Halloween! It's a beautiful piece of buffoonery. "You SEE? You See? Your stupid minds. STUPID! STUPID!" You can't write this stuff. 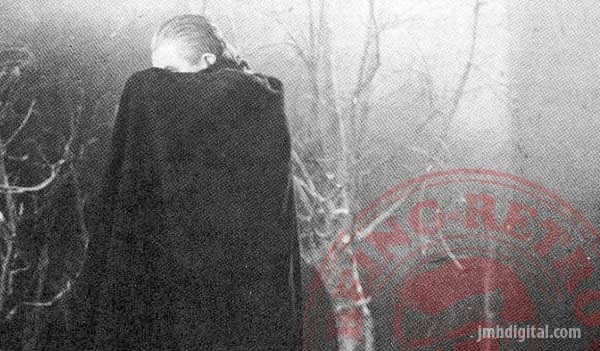 Great post, yes Halloween is quickly marching towards us. Thank goodness Mike and the Bots of MST3K got a hold of this one! I can't think of a bad movie I like. I know Hudson Hawk got a lot of hate when it came out, but I really liked it - not a bad movie though. It's a shame this was Legosi's last performance, but it's become enduring. Any movie with intrinsic entertainment value can't really be deemed a "bad" movie. 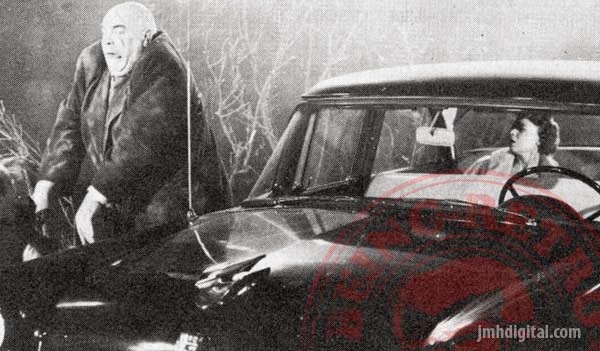 Plan 9 is most assuredly not an accomplished movie, but most viewers can find something to enjoy. This is one of several reasons I have such a problem with the term "guilty pleasure". If you enjoy a movie - regardless of specifically why - then don't be ashamed. I just can't subscribe to the notion that anyone intentionally makes a bad movie. Too many people expend too much effort on any given movie to believe that the notion of an intentionally bad movie is plausible. Thanks then, Jeremy, for making the term "bad" parenthetical in your post. It's all subjective. That being said, I can think of loads of movies that I don't have any burning desire to watch a second time. ;) I can also think of plenty of movies deemed by majority to be "bad" that I hold dear. Have you ever seen The Giant Claw? Just thinking about it makes me smile. Bad movie I actually liked??? There have been movies I've walked out on. 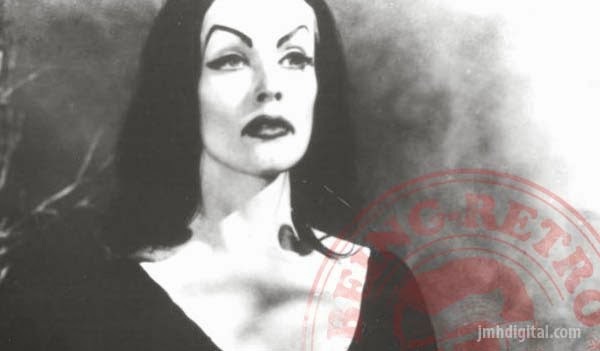 "Plan 9" is a classic....love it!